It’s time for the big reveal on the “Send Something Good” Project that I first read about over at Kristy’s blog. I had Jessica, who said she loved blue & purple and zebra print, among other things. 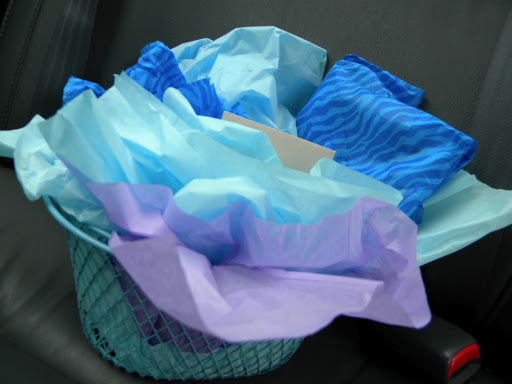 So when I stumbled upon the blue zebra print tissue paper, I knew I had found the perfect wrapping. 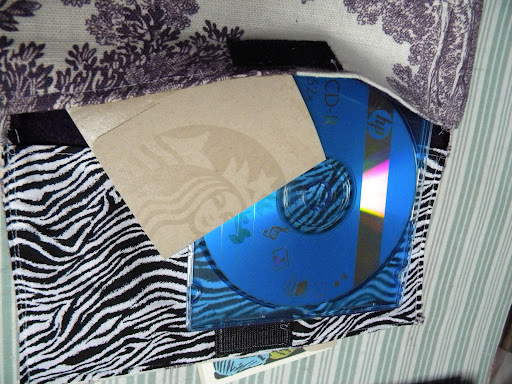 A kindle envelope I whipped up, out of purple toile with a zebra print lining, so that her kindle has a little more flair when she carries it around. (I realized I need to make myself one, with a pocket for my glasses for the pool this summer!). I loaded some of my favorite books onto a disc for her, got her some of my favorite local made chocolates (and some yummy ones they were sampling next to them at Feast! that day that ended up in my basket) and a Starbucks gift card. After I dropped my package in the mail, all there was to do was to wait for mine to arrive. 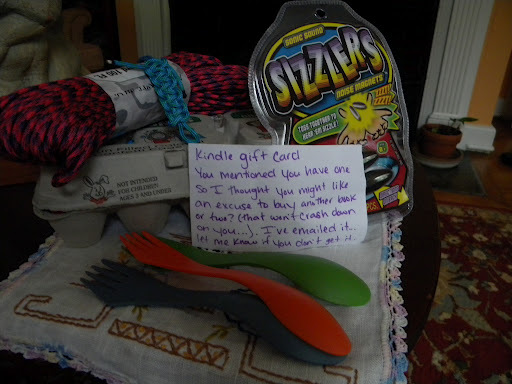 I couldn’t wait to find out who my secret pal was! Turns out it’s Teagan over at Kyookyoo. She made me a paracord survival bracelet with materials and instructions to make more. I had every intention of doing them with my girl scouts, but well, those girls have tossed the plan for months now, so we never did get around to it. Which I was going to share with my girl scouts, but as rain dampened our outdoor end of the year party last week and I was not cleaning up confetti inside, didn’t happen. (There is a definite theme there with those girls, isn’t there?). 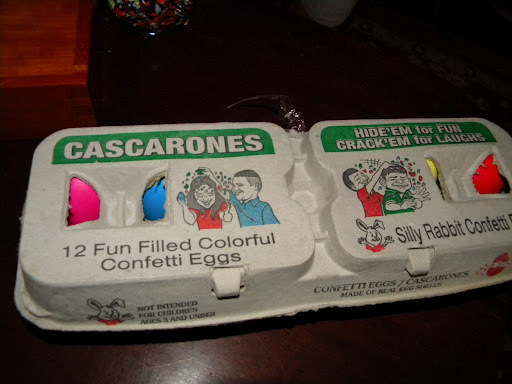 Edie wants the cascarones for her own and I’ve caught her a few times staring at them, plotting how she’s going to make her own version of them. Inspiration indeed. Thanks for the fun box and inspiration that came with it Teagan. 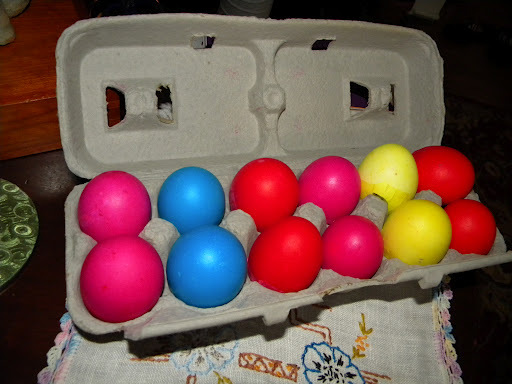 i'm kind of plotting how i can take your little eggs to…or make my own, lol. you also just reminded me how much i want a soft pocket for my kobo e-reader! i'm so glad you were part of this project!! xo! I WANT THOSE EGGS TOO.